Emily Longfellow of Redlands East Valley has verbally committed to the University of Houston Swimming and Diving program. 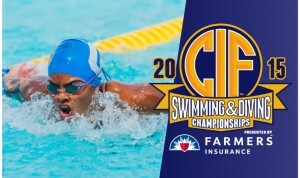 Longfellow, who is preparing for her senior season with the REV Wildcats, was named to the San Bernardino Sun All-Area Swim First Team in 2014-15. The REV captain took first place in the CIF Southern Section Division 2 consolation finals of the 200 IM with a time of 2:06.35. 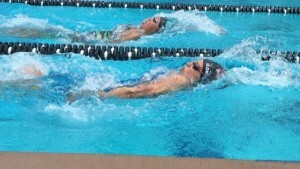 She also finished sixth in the 100 backstroke with a time of 57.50. 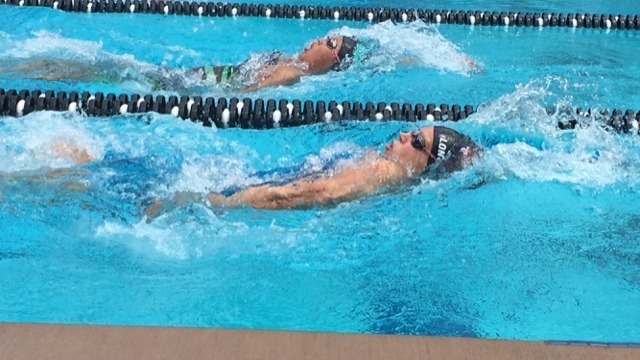 She competed with her teammates in the 400 freestyle relay (3:33.24) and in the 200 medley relay (1:47.75). REV finished fifth in both relays.